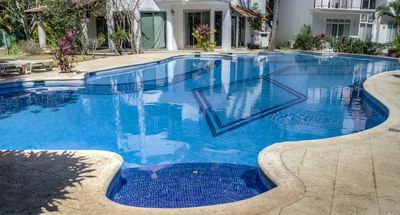 4BR Villa Vacation Rental in San Jose del Cabo, B.C.S. 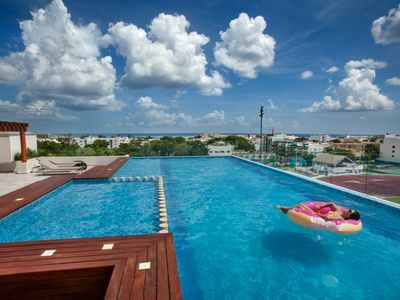 This luxurious hacienda is perched high above the Sea of Cortez, providing you with your own little piece of heaven. 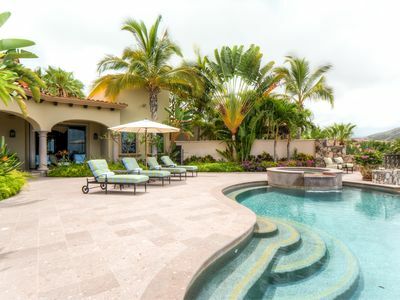 Cielos 87 is a four-bedroom and four-and-one-half-bath vacation home located in the elegant and exclusive Del Mar Development. 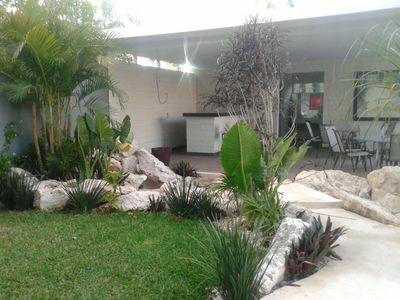 This luxury home has two master bedrooms making it perfect for friends or expanded family. 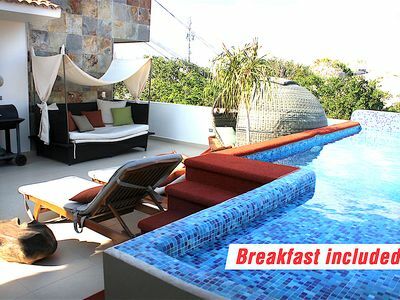 Enjoy a dip in your infinity pool and spa while watching the sunrise. Take a siesta in the shade on the expansive covered terrace, or join your friends in the outdoor entertaining area with gas grill, fire pit and pavilion. 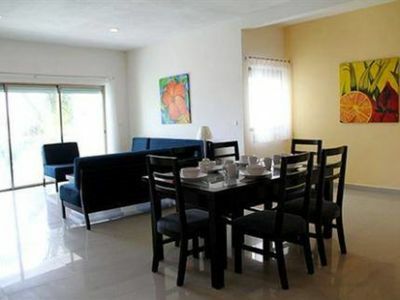 Bring a personal chef in, or pretend to be one and make an authentic Mexican dinner in the fully appointed gourmet kitchen, complete with wine refrigerator. Stay connected stateside by using the office and wireless Internet access. Enjoy the state-of-the-art media in the house. 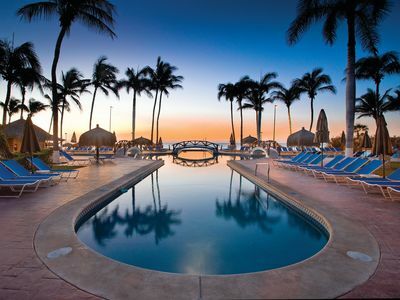 Enjoy nearby’s One & Only Palmilla Resort’s world class spa, championship golf course and award-winning restaurants. We have many properties in this location so feel free to call us at 1-866-605-3542 to see all of our options. 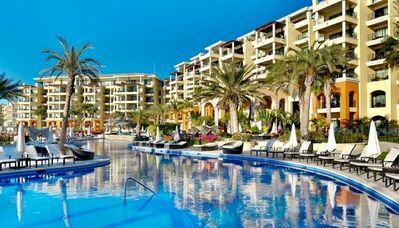 1 bedroom resort in San Jose del Cabo, B.C.S. Enjoy The real Mexican Culture. 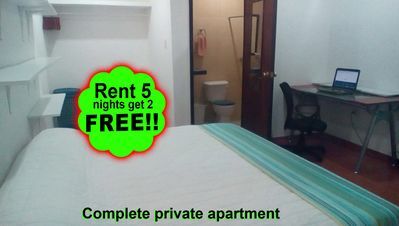 1 bedroom studio in San Jose del Cabo, B.C.S. 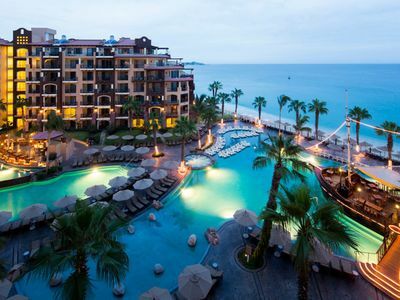 Luxury vacation home in the heart of Cabo San Lucas!